Bushmans has been servicing the Northern Territory for many years with our tanks installed across the territory including stations and in town such as Alice Springs. 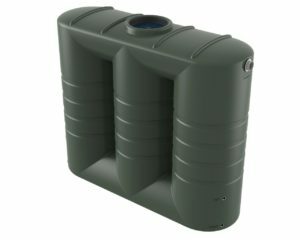 We know that tanks must be tough in the territory so our Bushmans poly tanks and our Aqualine galvanized steel tanks are up to the task of being a rugged and solid tank that will last. 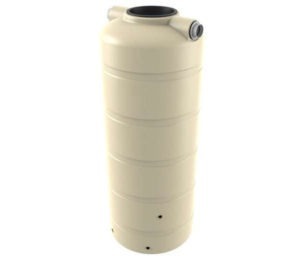 Bushmans tanks are made to the highest quality and our poly tanks are made from our own Sunsmart® raw material ensuring their life is longer under Australia’s sun. 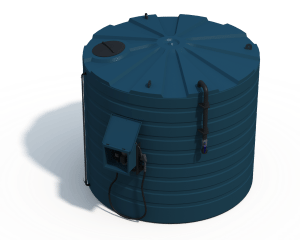 Our Aqualine tanks are built with heavy galvanised walls and heavy duty galvanised roof trusses along with a very strong Polytough® liner. Click here to go the Product pages. Bushmans service the Northern Territory from Adelaide manufacturing and distribution operations with regular deliveries and installations north to Alice Springs and the surrounding regions. Bushman’s services this very dry region so water tanks are critical for the storage of water. 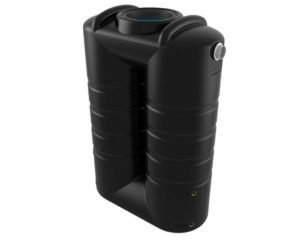 Water is source from rain water harvesting and from bores. The Northern Territory has Australia’s smallest state population with a population of almost 250,000. The economy is based on Tourism and pastoral activities along with mining and oil and gas. The Northern Territory has two distinctive climate regions with the northern end of the state being a tropical climate with high humidity and a wet and dry season. In the dry season May to September there is very little rainfall. The wet season often has tropical cyclones and monsoon rains. 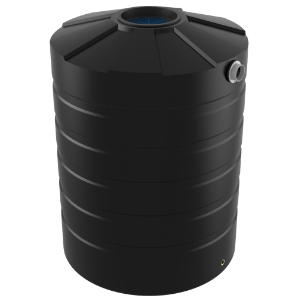 Water tanks and rainwater harvesting are a key part of the water supply in the Northern Territory. The central region is the desert centre of Australia is arid to semi-arid with very low annual rainfall especially during the hottest months from October to March. The annual rainfall for Central Australia is less than 250 mm of rain per year. Click in the map to locate your stockists. The map will show the location of up to 10 Stockists from the list below. Deliveries to the Northern Territory incur a delivery fee and this will depend on the delivery location. Click here for more information.